Ever read a parenting article and wondered if the author even has kids? Jodie Fratantuno is my guest this week because she is a conscious, loving mom who walks her talk. Calling all Moms, Stepmoms, Aunties, Teachers, Coaches and Friends! 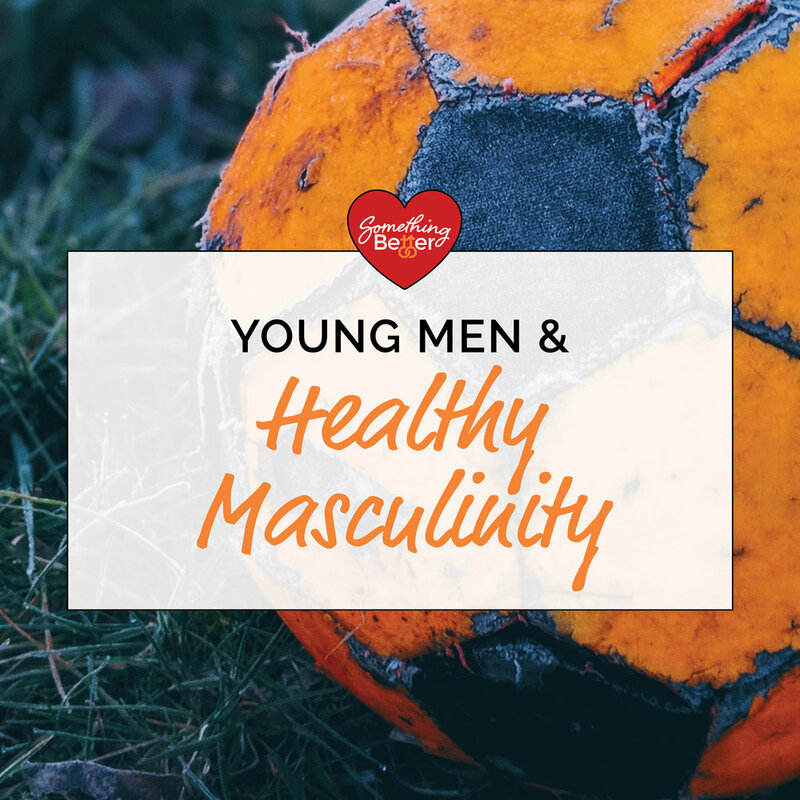 Our topic is emotional intelligence and inner life in young men to develop healthy masculinity. 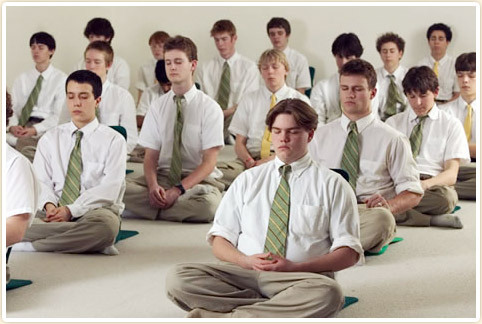 Jodie and I are developing a program to teach young men about their inner life. I have reframed the gun debate to become pro-young men because I believe we will no longer need to be anti-gun when we all circle around our young men and guide them to higher ground.